Phottix's Odin Z operating system adds a range of new flash triggering features, including auto-switching TTL and automatic light metering. 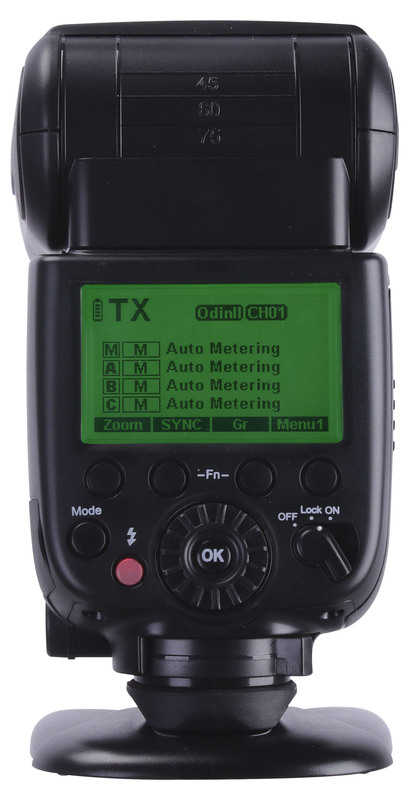 Phottix has introduced the Odin Z operating system, a major update to its wireless flash triggering protocol. Odin Z adds several new features to Phottix flashes, studio flashes and radio triggers and is available to existing customers via a firmware update. It also represents a roadmap of upcoming products. 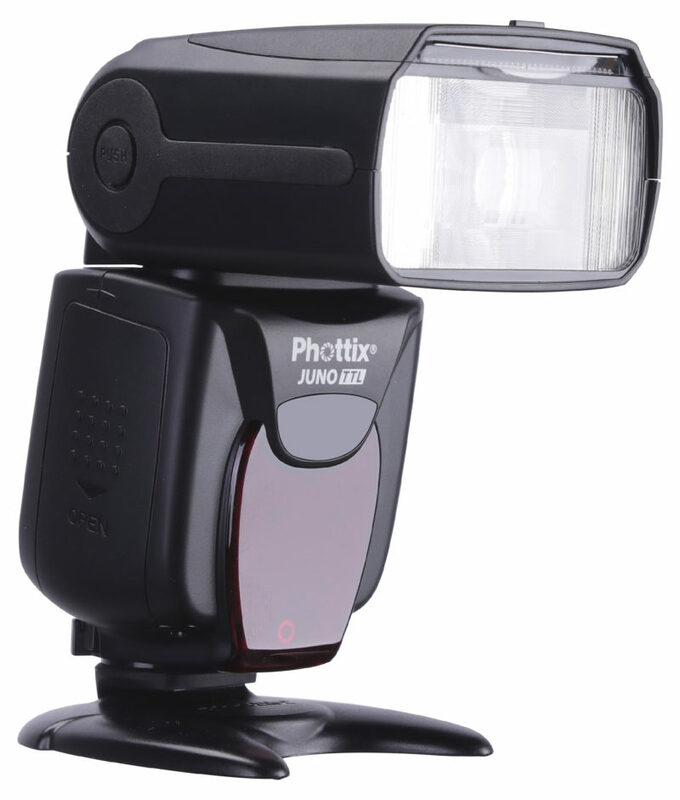 Auto-switching TTL support, where ‘every TTL system is built into every product’, in other words meaning that you can use any Phottix TTL flash (at least off-camera; on-camera depends on hotshoe pins) with Canon, Nikon, Pentax or Sony, without having to buy dedicated devices for each. Auto metering—”Use your flash as a light meter,” the company suggests. This function is a bit like those offered by Nissin, Profoto and Godox —where you can take a test shot using TTL, and then switch to manual power settings that will give the same exposure. You can then shoot in manual power mode and adjust to your liking, with consistent output. Real-time displays, showing the battery level of your flash on the flash’s own display and on the master trigger, so you can tell if one of your off-camera lights is about to run out of juice. The firm adds that with Odin Z OS, the user interface, software and hardware have been updated and ‘streamlined for easier use’. The first device to launch with the new operating system out of the box is the Phottix Juno TTL, a shoe-mount flash with built-in radio modules compatible with Phottix’s Odin II and Ares II triggering systems as well as the Elinchrom Skyport protocol. The Phottix Juno TTL follows on from the Juno, a manual-only flashgun with built-in radio. 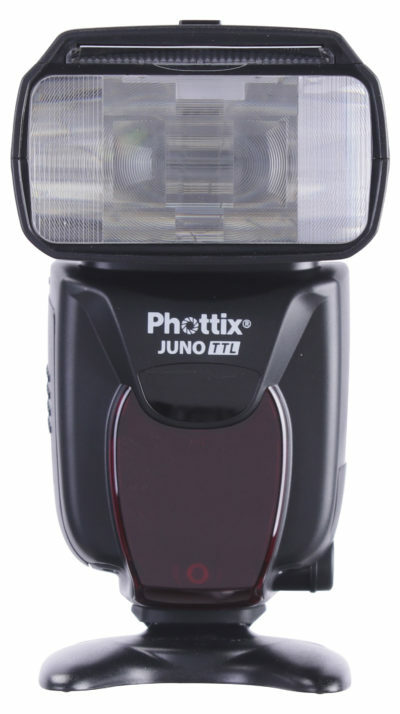 It isn’t Phottix’s first TTL radio flash—the Mitros+ has that honour—but the Juno TTL uses new hardware, and is aimed at wedding and event photographers “that need the flexibility of Auto-Switching” for second shooters, or for photography teachers who want to share flashes in a classroom setting. Specs include GN60 (at 200mm zoom), a 4-second recycle time, a 360° swivelling, 90° tilting head, PC sync port, micro-USB port for firmware updates, a Canon CP-E6 high-voltage port for external battery packs and a main power supply of four AA batteries (but a lithium-powered edition is coming; see below). The built-in radio transceiver offers a range of “not less than 100m”. The Elinchrom Skyport receiver will let you add the Juno TTL to your Elinchrom setup, but only as a manual flash (even though Elinchrom offers an ELB 500 pack with TTL support) when used with the Elinchrom Transmitter PRO, Transmitter PLUS or Transmitter Speed. The Juno TTL works as a master flash as well as a slave and can act as a wireless commander. This effectively makes the Mitros+ obsolete and we can probably expect it to be discontinued (though Phottix has not explicitly said this). For more technical information, see the Phottix Juno TTL Transceiver Flash specification sheet (pdf). Odin Z OS firmware updates will be available for download in mid-October 2018 for Canon and Nikon products. No word on Sony, yet. The Phottix Juno TTL Transceiver Flash is coming in a Canon version in October, followed by Sony and Nikon models “in coming months”, at a price yet to be announced. Phottix will be presenting at Photokina this week at stand F021 in Hall 2.1 and we can expect more products running on Odin Z OS to be announced. These will include the previously-reported Odin Lite manual flash trigger, and the Juno Li60, a version of the Juno Transceiver Flash (manual only, with remote power control) with an internal lithium ion battery pack instead of AAs.